This 18-day adventure includes many of the natural and cultural wonders of China: Beijing, Shanghai, the beauty of the Yangtze River, tranquil Zhangjiajie, and of course, the incredible pandas of Chengdu! 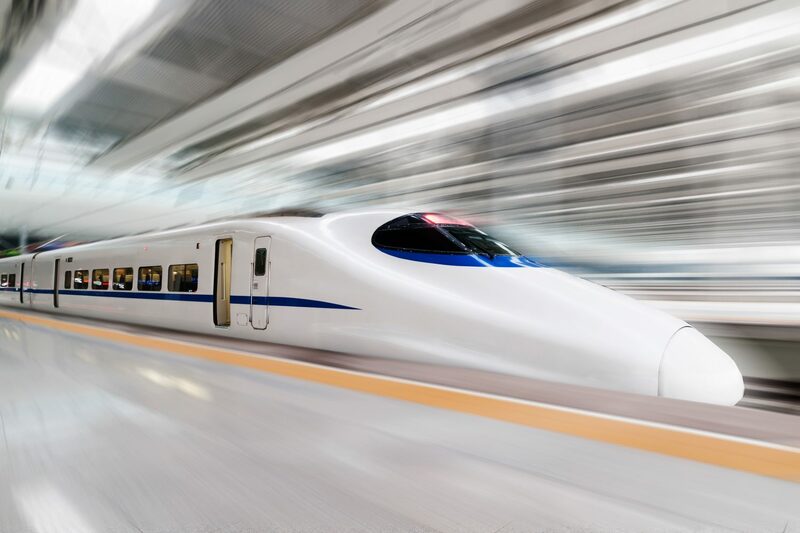 You won’t find a better deal on such an incredible trip to China anywhere else, so take a look at the travel itinerary below and reach out to our experienced agents by filling out a contact form or calling China Tour at (888) 878-1777. Fly in to Beijing, the capital of China. Upon arrival, our guide will meet you at the airport and accompany you to your luxury hotel. Rest from your flight at the hotel. The first full day in Beijing will start after breakfast with a visit to Tiananmen Square and the magnificent Forbidden City where you can see the treasures of the Imperial collection. 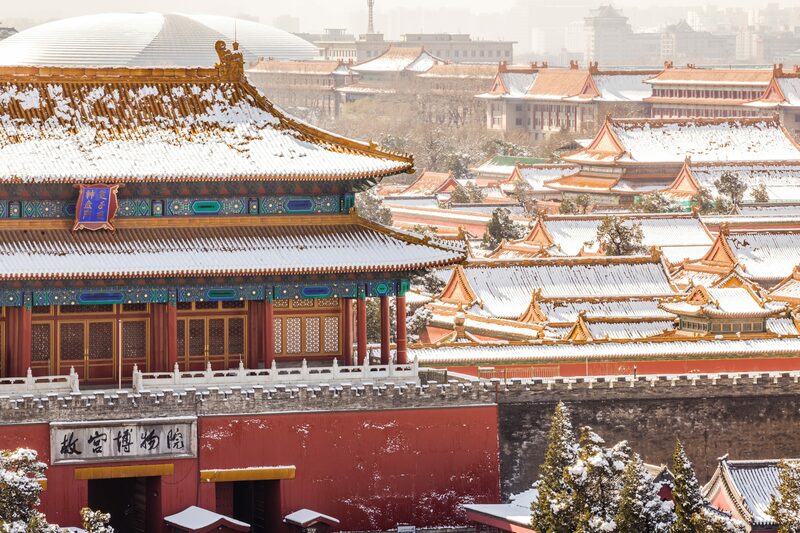 After lunch, travel to the Summer Palace, the largest and best preserved imperial garden in China and declared a UNESCO World Heritage Site in 1998. This evening, enjoy a Peking Duck dinner. Today you’ll see and perhaps climb the Great Wall of China, one of the country’s most famous tourist attractions and one of the greatest man-made wonders of the world. It runs about 5,500 miles through 150 different counties. You will then have a Seminar on Chinese Jade Culture at a local Jade Museum. 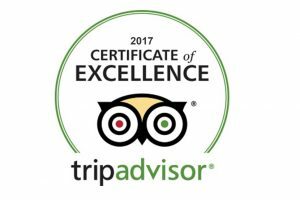 Next, you will have a Hutong Tour by rickshaw. This morning you will visit the exquisite 15th century Temple of Heaven to see the Imperial Ceiling of Heaven with its Echo Wall and the Nine-Dragon Cypress, more than 500 years old. Then fly to Jiuzhaigou. Upon arrival, you wlll be transferred to your hotel. 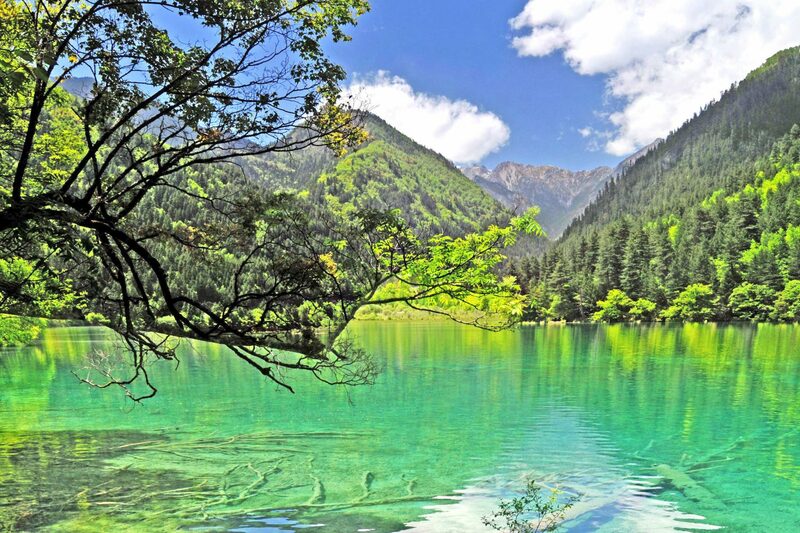 Occupying about 60,000 hectares, Jiuzhaigou, also known as Jiuzhai Valley, is a huge nature reserve and a masterpiece of nature with dreamlike scenery. 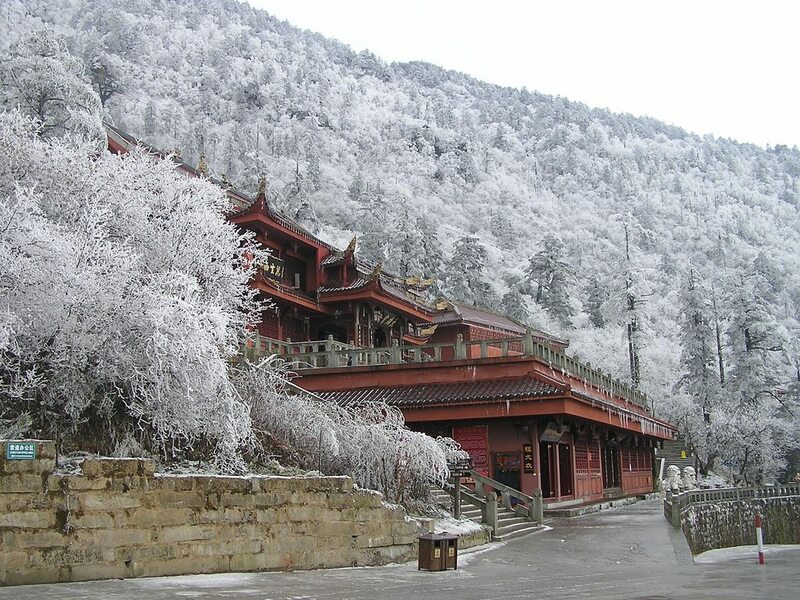 Today you will have a full day to explore the UNESCO World Heritage Jiuzhaigou Valley. This hidden secret is not well known among foreigners. Upon entering the scenic area, a group of exquisite, crystal clear ponds will immediately catch your eye with their unparalleled and aesthetic charm. 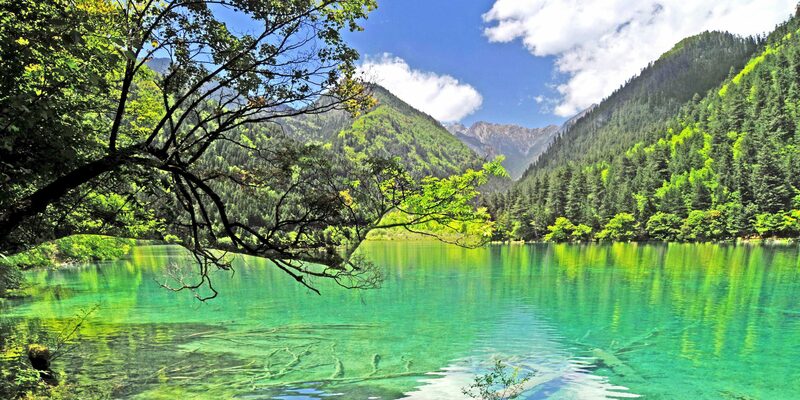 Enjoy the scenic spots in Jiuzhaigou, such as Nuorilang Fall, Multi-Coloured Lake, Long Lake and Pearl Beach. scattered colorful ponds of different sizes and shapes, which are strewn with gold-colored limestone deposits giving a shimmering golden hue to water, so that in sunlight, a golden dragon seems to surge forth from the forest. Thus it was named ‘Huanglong Valley’ (Yellow Dragon Valley). Drive to Mt.Leshan in the morning. Today you’ll see the marvelous Leshan Giant Buddha, the world’s largest stone-carved sitting Buddha in the world. After that, drive to Mt. Emei and stay the night there. The highlight of today’s tour is Mt. Emeishan, one of the most famous mountains in China. Visit Emei mountain by cable car. Standing at the Golden Summit, you can enjoy the snowy mountain and vast plain. At the towering and beautiful Mt. Emeishan, you can also see many cute monkeys. Then drive back to Chengdu. First, see the cute giant pandas at Chengdu Giant Panda Base to witness the conservation efforts being made to save this endangered species. The center is the largest giant panda reserve in the world. As the cruise moves on, you can see the lofty peaks, precipitous cliffs, and towering trees on both sides of the gorges. Today’s optional excursion will be the Fengdu Ghost City or Shibaozhai with its impressive wooden pagoda depending on the water level. In the evening, join the Captain’s Welcome Party. 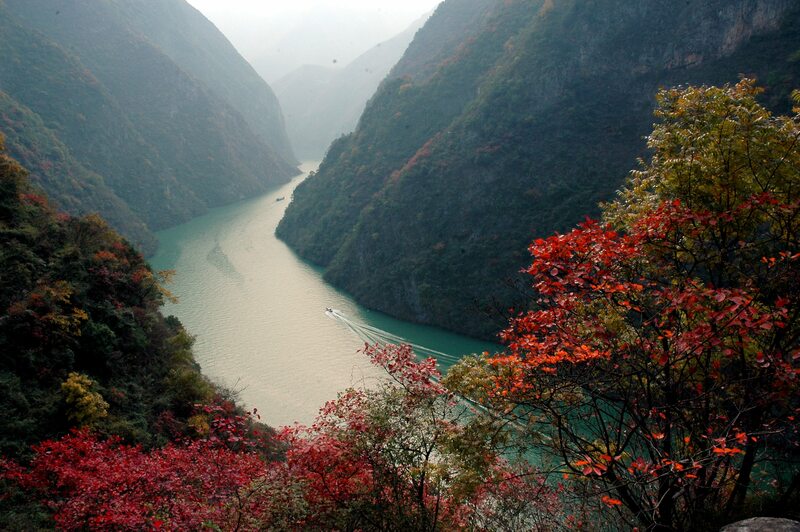 Today, we will sail through Qutang Gorge, the shortest and most dramatic one among the Three Gorges. Then sail though the breathtaking Wu Gorge, where you can indulge yourself in the beautiful scenery. 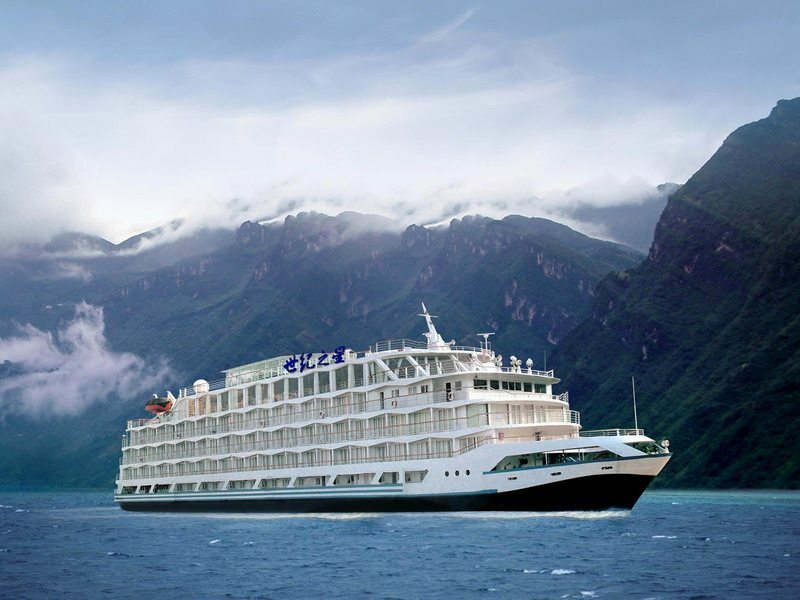 Later, disembark at Wushan and experience a small riverboat trip on Shennong Stream or Lesser Three Gorges depending on the water level and the cruise you are taking. Then, back to the ship. Later, the ship will pass through the ship lock of the Three Gorges Dam. After breakfast start your visit of Tianzi Mountain, hiking to the top of Tianzi Mountain (2.5 hours) and do some sightseeing in Helong park, Tianzi Tower. Then drive to Yuanjiajie with its breathtaking views; including the spot where James Cameron got his idea for the floating mountain in Avatar. After breakfast, begin your tour on Huang Shi Zhai. Take the elevator to the top of the mountain, where there are numerous lookout points for stunning views, from which you can see nearly half the peaks of Zhangjiajie. There is a popular saying that if you don’t visit Huangshizhai, you can’t claim you have visited Zhangjiajie. Then take the cable down the mountain. In the afternoon walk 2 hours inside Golden Whip Stream Canyon, which is considered by many to be the most beautiful canyon in the world. Take a flight to Shanghai and check in at the hotel. The morning is free to spend at your leisure. At noon, drive to visit Zhujiajiao Water Town, which has a history of more than 1,700 years, and is the best-preserved among the four ancient towns in Shanghai. Old historical buildings such as rice shops, banks, spice stores and even a Qing dynasty post office can still be found today. Besides, you will also visit historic spots like Fangsheng Bridge, Kezhi Garden, and the Yuanjin Buddhist Temple, etc. Then drive back to downtown. The rest of the day is yours to do with. 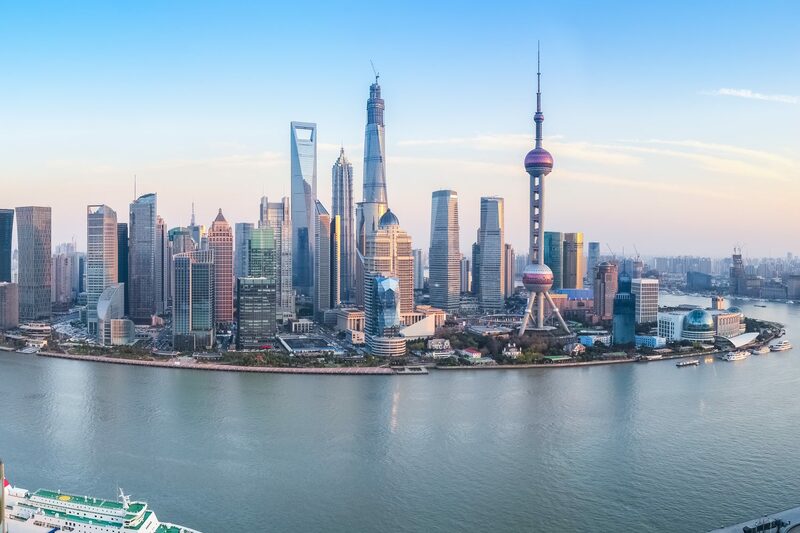 Today’s portion of the tour will take you into Shanghai, China’s financial center. 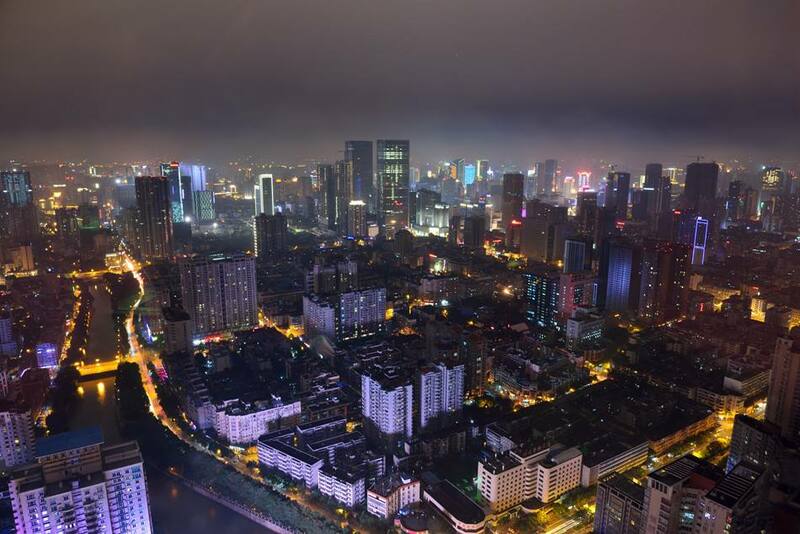 Take some time to explore Yuyuan Garden, and the commercial aspects of Old Street, Nanjing Road before checking out the 120,000 art exhibits in the Shanghai Museum. Visit a Silk factory where you can do some shopping. Stroll around the Bund, the waterfront of Shanghai. Our tour guide and driver will see you off to the airport after the breakfast. Finish your spectacular China tour today.